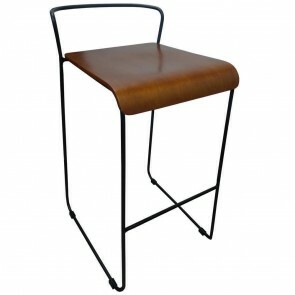 Industrial Stools, Metal Stools | Apex in your cart. 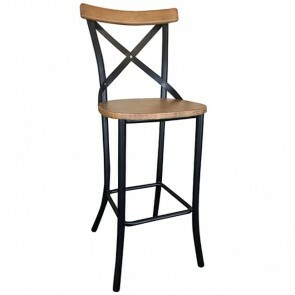 If you’re searching for high quality industrial stools in Australia, you need look no further than Apex. Apex is one of the most popular suppliers for commercial furniture in Australia, so you know you’re making a good choice when you choose to make an order with us. 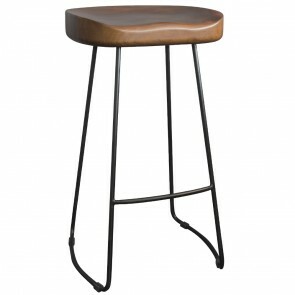 Industrial stools can be used for a variety of purposes. Not only can you use them in a huge number of establishments, you can have them for a variety of purposes. 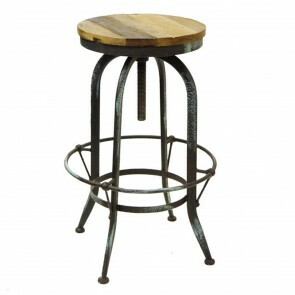 You can use industrial stools for your bar, or even for your outdoor seating. 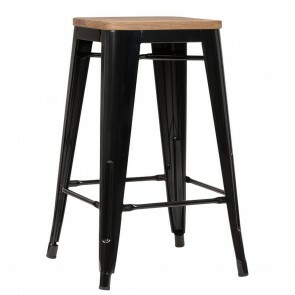 You can ensure that your stools are the exact specifications you need them to be when you choose to buy from Apex. 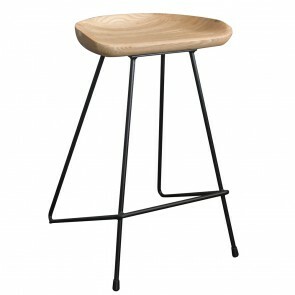 Apex has a huge range of industrial stools. 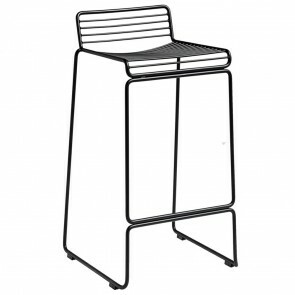 These stools can be used in establishments of all types, including the hotel, restaurant, cafe, office, bar, pub, and club businesses. They can be used in any other kind of venue you see fit. 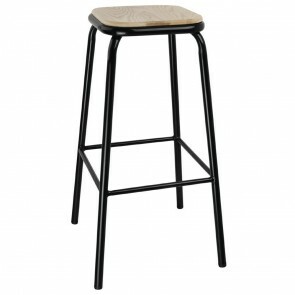 These sturdy stools are designed for heavy use, so you don’t have to worry about damages or breakages, even when they are being used heavily every day. The highest quality materials are used by the manufacturer and Apex ensure that only the best industrial stools are stocked on site. 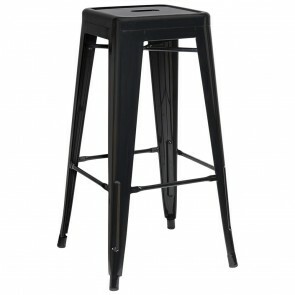 Whatever your needs may be, you can find stools that not only perform well, but look amazing at Apex. 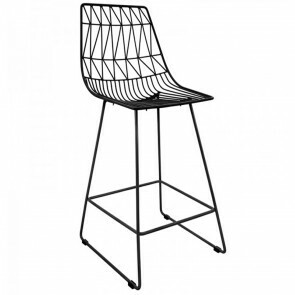 The stools are practical, sturdy, and aesthetic - exactly what you need for your business. 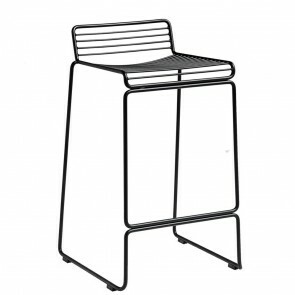 You can find stools that are both stackable and non-stackable. Sometimes, you may need to pack stools away at closing, or need to save space for whatever reason. This is where stackable would make a good choice for you. 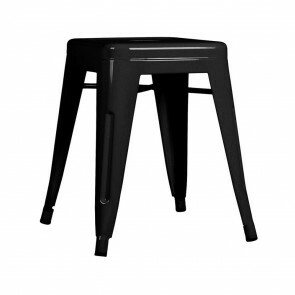 Some of the stools are also made from 100% recyclable material, which makes a wonderful choice if you are an eco-friendly business. You don’t even have to market yourself as an eco-friendly business to use them; you may simply want to reduce your overall impact on the environment. Some of the stools available will require assembly, some more than others. This is nothing to worry about as they are very simple to do, and Apex will be happy to guide you if you need more help. On top of all of this, there are a number of colours to choose from, so you can make sure that your industrial stools add personality and character to your business. You need commercial furniture that’s going to fit right in with your brand personality, which is why Apex offer so many options. You also have the option to get a custom design with Apex. Although there are options to customise your commercial furniture on site, you can call Apex to discuss your needs too. Make sure you have your specifications handy, and a member of the team will be happy to assist you and let you know what’s available. In the hospitality industry, you need to make sure you’re getting value for money with everything you buy. This is why Apex offer a number of industrial stools for every price range. 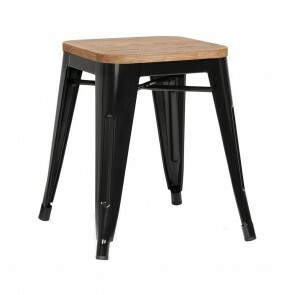 You can find stools that range from just $49 - $239, depending on what suits your budget better. You can also choose to pre-order and save a substantial amount of money with many of the options available. Making your wholesale order has never been easier. 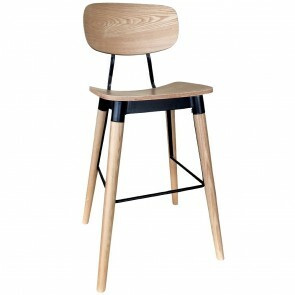 Each stool comes with a warranty, ranging from 1-5 years. You can have peace of mind when you purchase your stool through Apex, ensuring that they last for years to come. Only the highest quality materials are used by the manufacturers to create heavy duty stools that can be used all day every day. If you’re interested in the industrial stools that Apex have to offer, you can call to get a quote today. You can see what’s available, and Apex will be sure to let you know of any deals or offers available to you. You can trust Apex to be completely transparent. 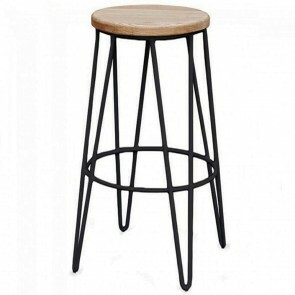 If you need industrial stools in the Sydney, Melbourne, Brisbane, Perth, or Adelaide areas, make sure you get in touch today.